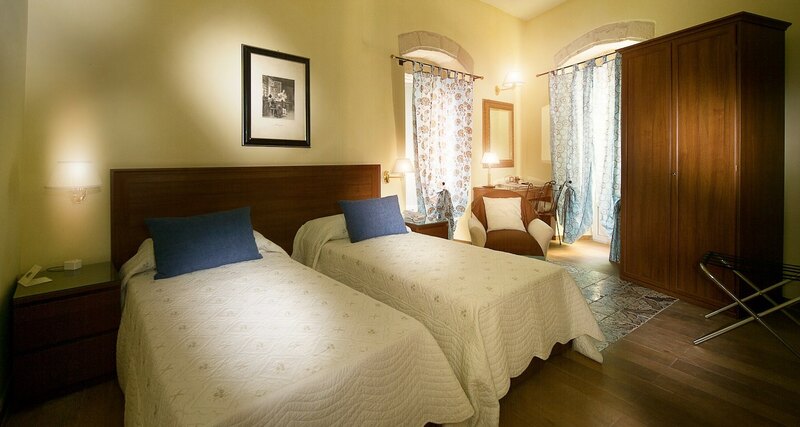 The S. Andrea degli Armeni charm B&B**** has 8 units, single, double or twin rooms, also with the possibility of extra bed. 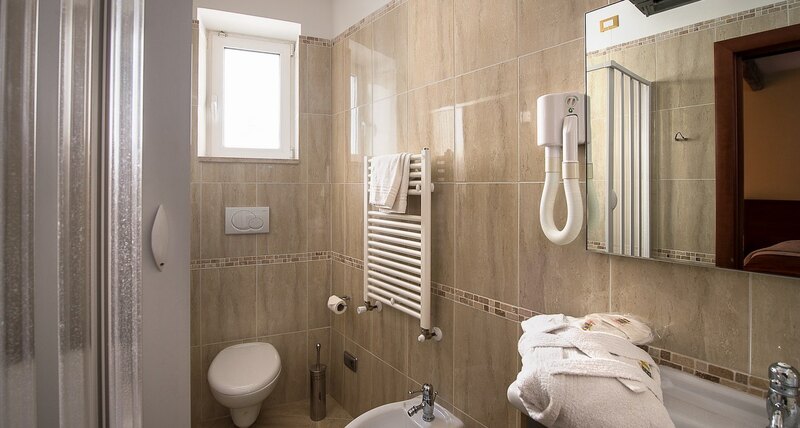 They are equipped with air conditioning, cupboards for kitchen and bar, satellite TV, safe with in-house electrical power supply and digital combination, bathroom with shower or bath as well as whirlpool, hairdryer, direct dial telephone, direct connection to Internet. The interiors are designed and manufactured with a functional harmony of colors and finishes. 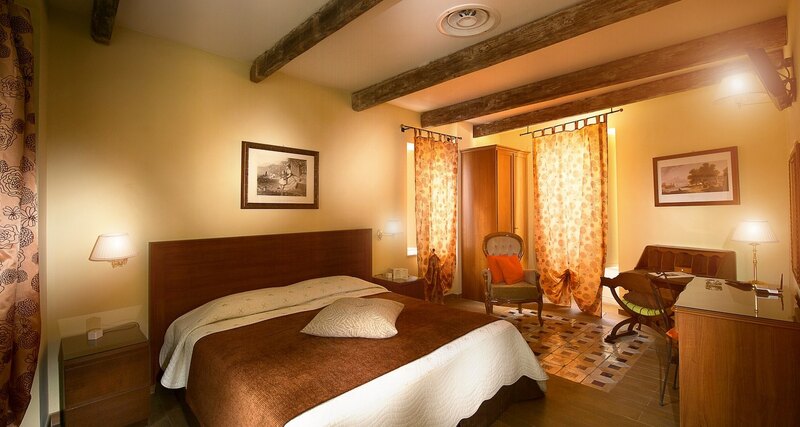 They Guarantee peace and privacy for relaxation and well-being. Furniture and materials were designed and selected in accordance to the original structure while preserving some authentic details as part of the old floors and ceilings.